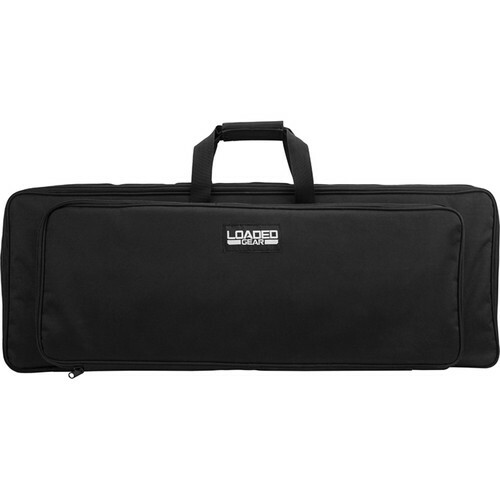 Loaded Gear RX-500 35" Tactical Rifle Bag (Black) is rated 3.0 out of 5 by 1. Rated 3 out of 5 by Anonymous from It's ok It's ok but not great. I thought there would be more padding in it than there was. It will work for taking the AR to the range and back but that is about it. 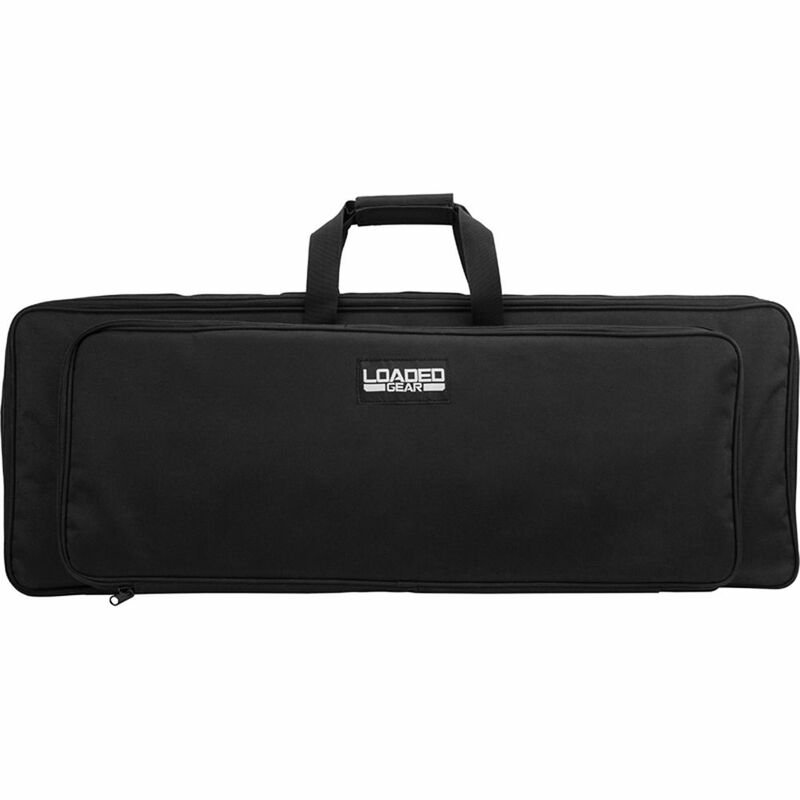 The one thing I do like about it is the three straps to hold the rifle in place. It will work until I can buy a better one.